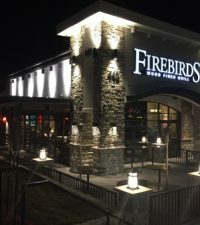 DatAchieve Digital has been an ideal partner for a fast-growing, entrepreneurial concept like Firebirds Wood Fired Grill. 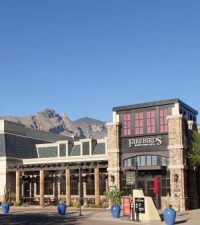 We are very pleased with their design and development of our new website. 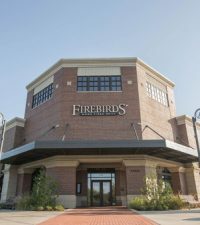 Their support has been invaluable, and their deep experience in the hospitality industry makes for a very efficient working relationship. 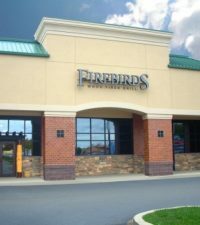 Whatever we throw at them, they’re able to handle quickly and professionally. 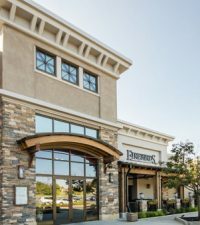 We recommend DatAchieve Digital for all website, design and marketing needs. 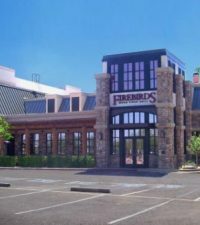 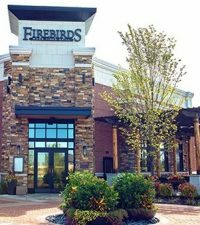 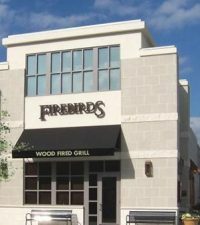 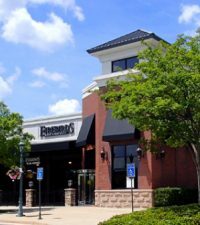 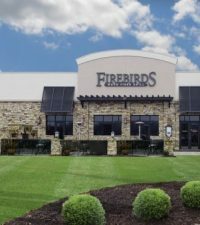 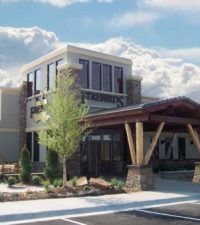 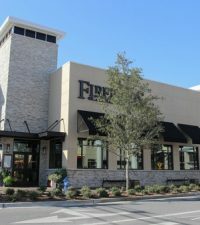 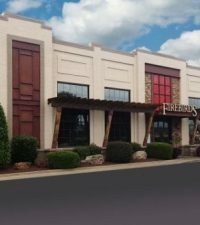 Firebirds Wood Fired Grill operates a nationwide chain of restaurants with locations across the United States. 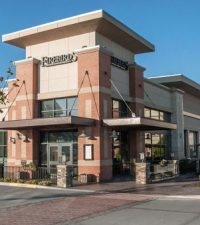 Featuring hand-cut steaks, seafood and signature specialty dishes, Firebirds was named one of ten ‘Breakout Brands’ by Nation’s Restaurant News and has quickly become a national success story. 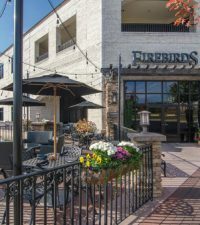 DatAchieve Digital was hired by Firebirds to provide web design & development, site maintenance, and support services. 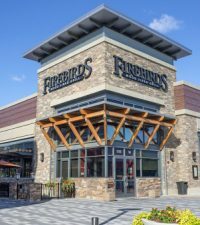 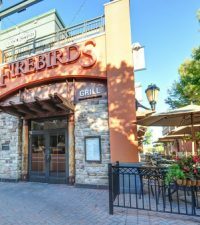 Firebirds needed a way to manage a network of over 50 restaurant websites across the U.S., with frequently changing menus, regional items, and specials. 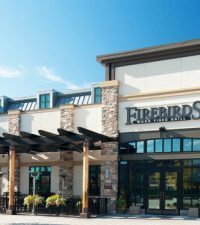 In addition to improved administrative capabilities, the firebirdsrestaurants.com website needed to provide visitors with an intuitive navigation that would work across mobile, tablet, and desktop devices, including the ability to quickly find their closest location. 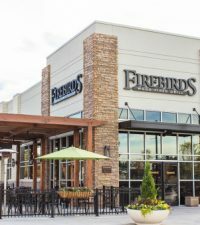 The site also needed to be brought up-to-date with accessibility standards, and site assets needed to be secured for use with the HTTPS protocol. 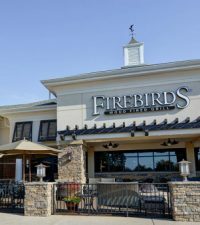 DatAchieve Digital provided Firebirds with a new website design and a customized content and menu management system that enables the restaurant to update and maintain over 75 separate menus across the chain. 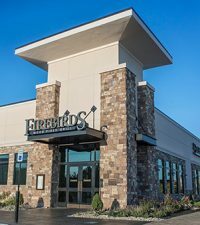 The menu system includes the ability to manage calorie and nutrition information, in compliance with upcoming changes to FDA labeling & nutrition requirements. 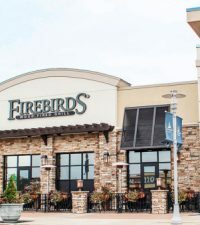 The new website also pulls-in content based on a visitors location, quickly providing information about the local Firebirds Restaurant without the need to navigate away from the top-level site.